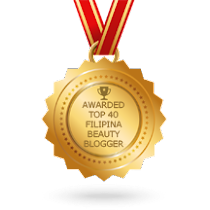 The Body Shop is starting the year right by celebrating their bestselling body butters! This month will be full of awesome body butter-ific activities! 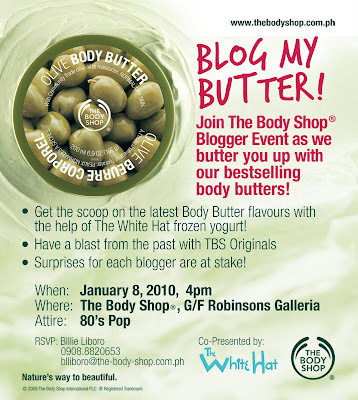 To kick-off their celebration, they'll be having their first body butter blogging event on January 8, 2010, Friday at 4:00 PM in The Body Shop, Robinsons Galleria! They will be tying up with The White Hat frozen yogurt for the event so you can see (and now taste) the fruity and delicious flavours of The Body Shop Body Butters! 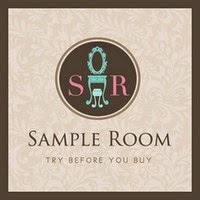 Please spread the word to your blogger pals.. Remember to dress 80's pop!